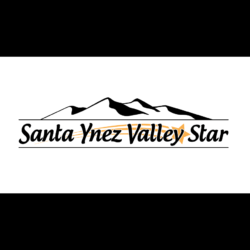 The Santa Ynez Valley Star is committed to providing the best news pertaining to any and all aspects of living and working in the Santa Ynez Valley and surrounding areas. All our stories are about local people, businesses and events that have an impact on the Santa Ynez Valley. We ensure that our advertisers get the best editorial content to drive people to their business and understand how life in the Santa Ynez Valley is meant to be, by promoting all of our wonderful people and places!